No makeup , makeup. What every girl wants, right? It’s like, “Look at me I didn’t even try today!” BUT I DID. I TRIED REALLY HARD. Jk, it honestly wasn’t that hard once I perfected my new summer no makeup look. 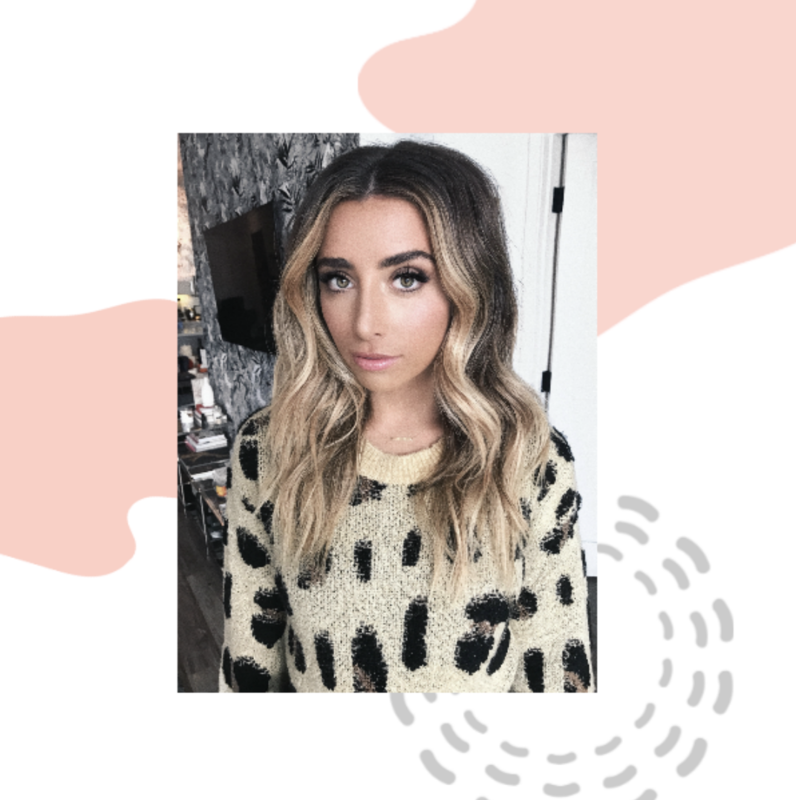 I found some amazing & brand new products that are perfect for a glowy bronzed look plus – they don’t require tons of effort. I’ve never been a big fan of tinted moisturizer but am a huge fan of Vita Liberata’s Body Blur, so when they came out with their new Beauty Blur, I had a feeling it was going to be epic. 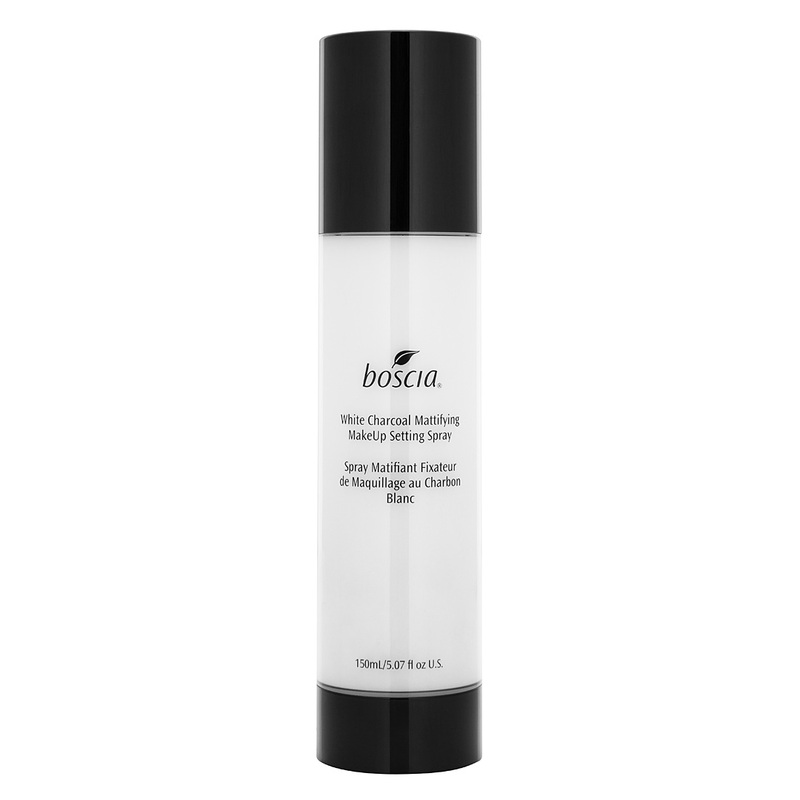 I start with this on a primed face and conceal any crazy dark circles or redness with something light coverage concealer. I’m obsessed with BECCA’s new Be A Light Face Palette because after you’re done with those few steps, this is all you need for your face. 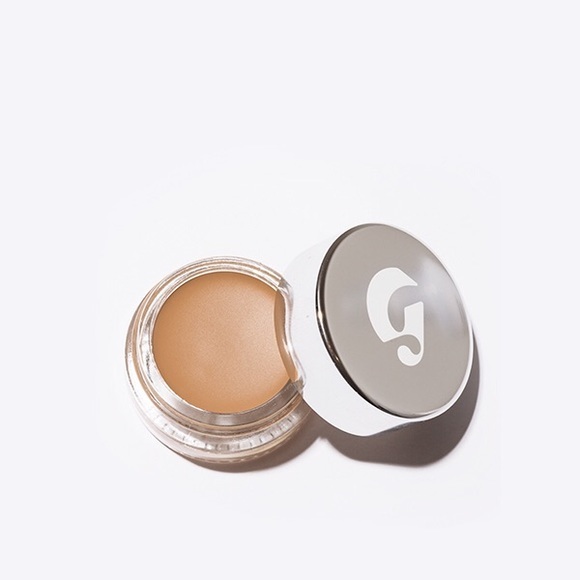 It has two soft blurring powders that literally even your skin tone, minimize imperfections, and make you GLOW. It is kind of incredible, I can’t lie. Their bronzers and highlighters are holy grail for me so we are #blessed to get both in this palette. 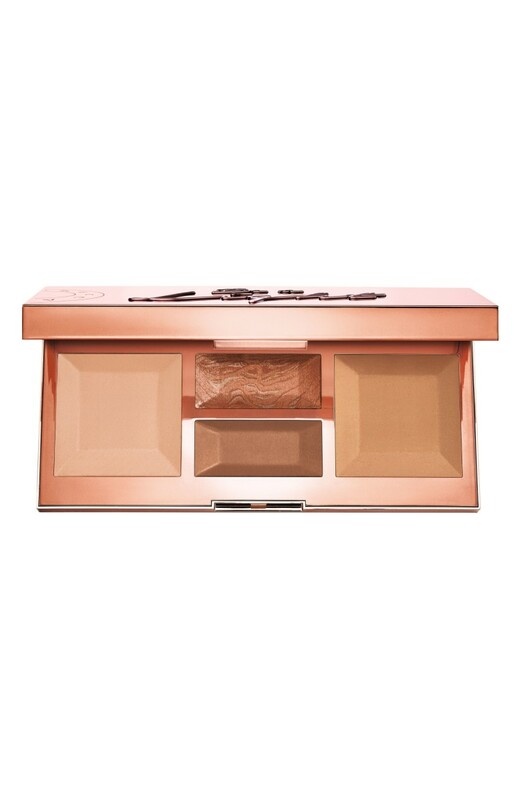 Simply put bronzer where the sun would hit your face and make sure you apply blush for that extra pop of color. I use the bronzer as eyeshadow to contour my eyelids as well! Pro tip! 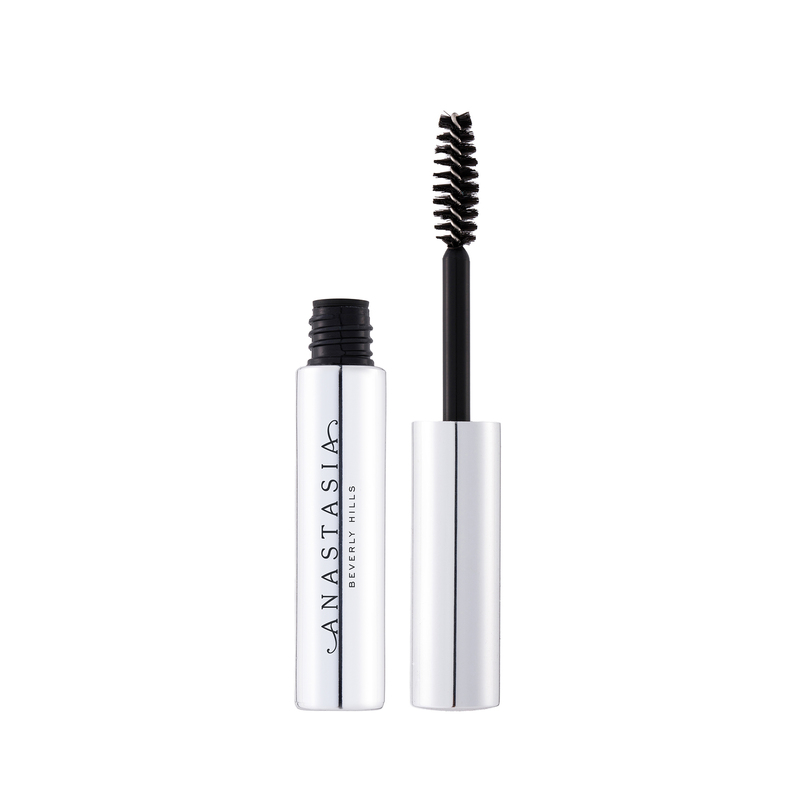 All I do after that is fluff up my brows with a clear brow gel to keep them in place all day long and set my makeup with a good spray to prevent anything from moving. And there you have it! You’re a glowing goddess! 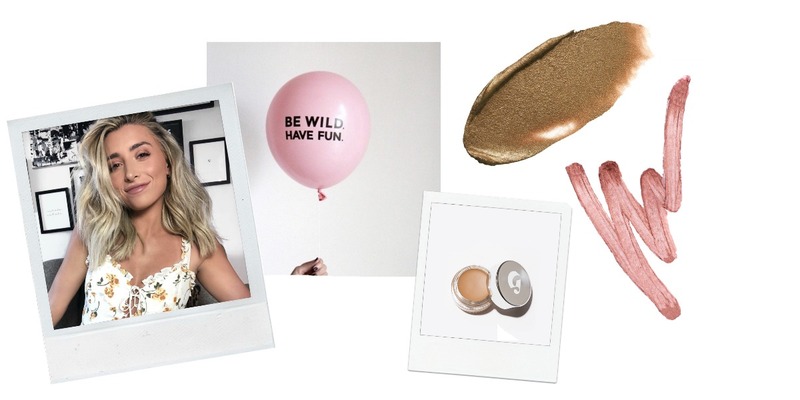 Shop my must haves for this look below! I love this new Marc Jacobs primer because you look so dewy! 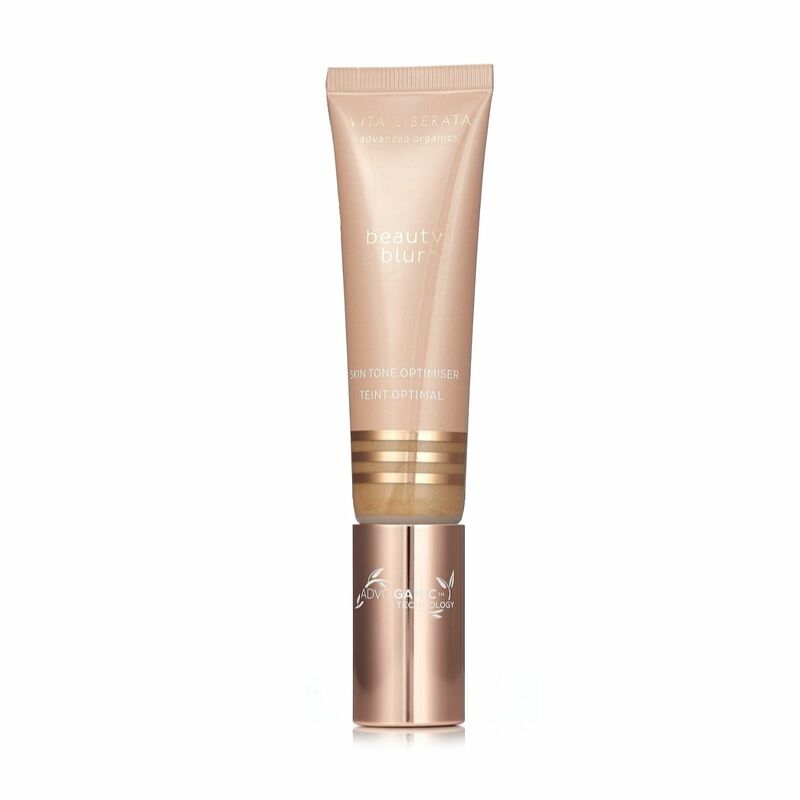 If you need some extra though, use Summer Friday’s Jet Lag mask as a primer! Obsessed with this for summer! A total must have for when you don’t want to wear foundation! 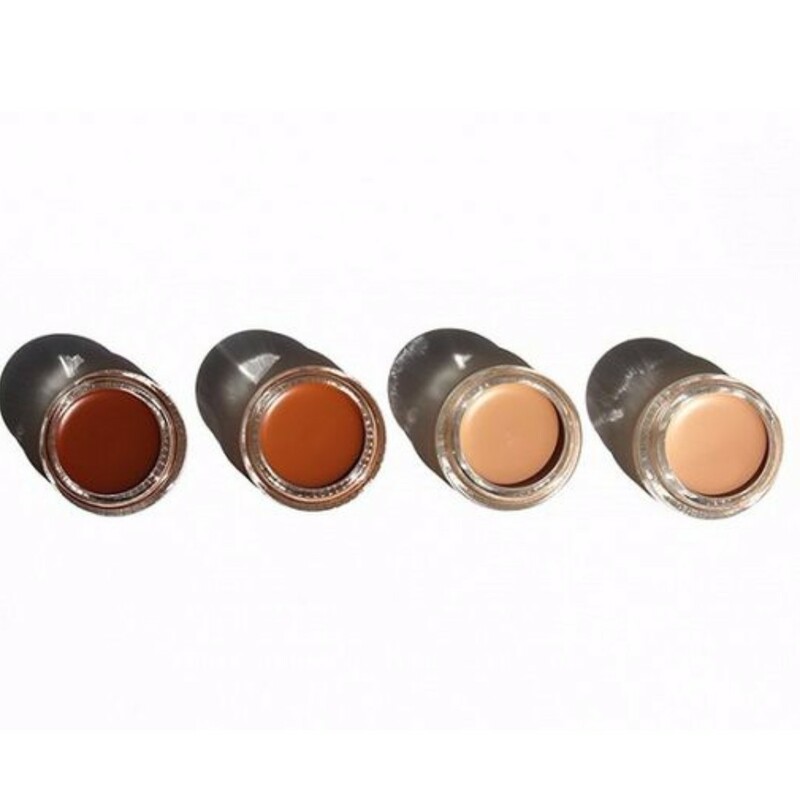 I love this concealer because it’s light weight and looks like skin, great for day time! No joke, best face palette and powders I’ve EVER used. So excited to use this all summer long! 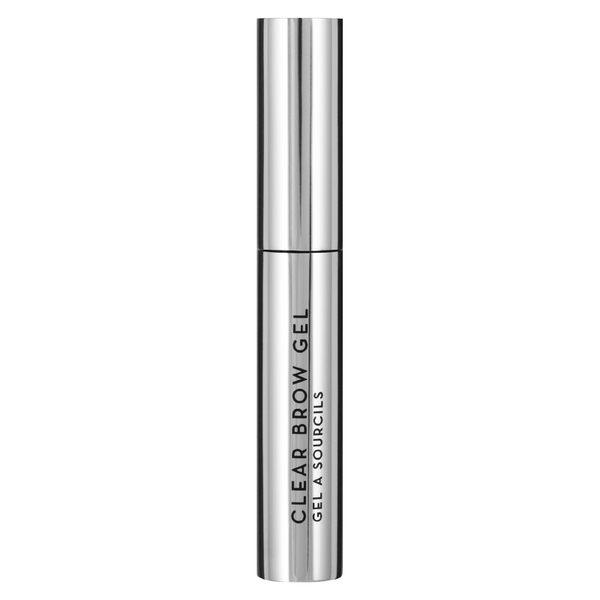 I love this gel because my eye brows legit DON’T MOVE until I use makeup remover. 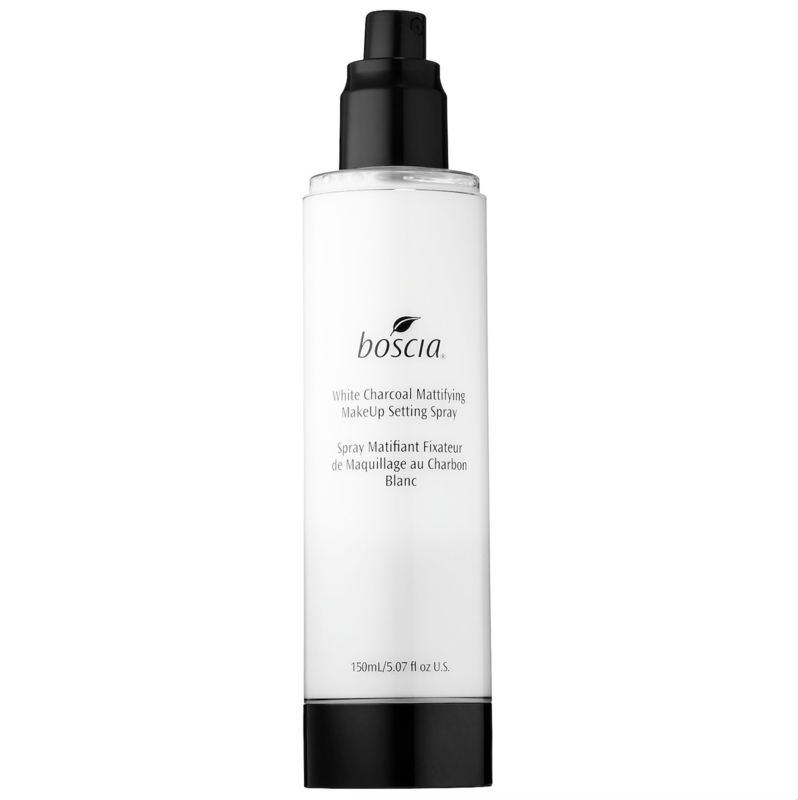 I love this spray because you can really feel everything stick onto your face and stay there all day! Let me know your go to summer no makeup, makeup products in the comments! HEY HI HELLO! 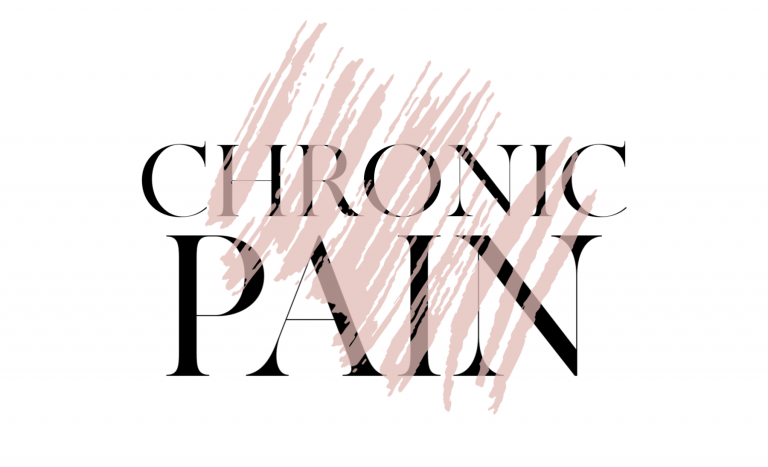 i love your blog post oh so much & just had to tell you. please dont ever stop writing. sometimes i look forward to your blog post more than one of your youtube videos ~Gasp ik~. Keep writing. keep working. & keep glowing. cant wait to be a glowing hot goddess this summer with these tips!!!!! EEEEK! Hey hello hi! I just wanted to tell you that i love you blog post oh so much! so keep writing. keep working. & keep glowing. Sometimes i look forward to a blog post more than one of your youtube videos ~gasp~. cant wait to try these tips so i can be a glowing hot goddess this summer!!! EEEEEEEKKK. love this look! what brushes do you recommend to use concerning “the be a light pallete”? Your video made me immediately want to buy this palette. your skin looks amazing! Did you use the light/medium or medium/DEEP palette? also a few go-To summer products of mine are the mac soft n gentle highlighter and the mario badescu rose water spray! Thank you for your recommendation of the becca palette! you inspired me to buy it and i’ve been using it almost everyday since then. I love how easy, and relatively affordable, all of these products are and I can’t wait to try to the rest of them!